Summertime means plenty of opportunities for your skin to take center stage. But if we don't take the best care of our skin in the months leading up, we'll have a lot of repairing to do. 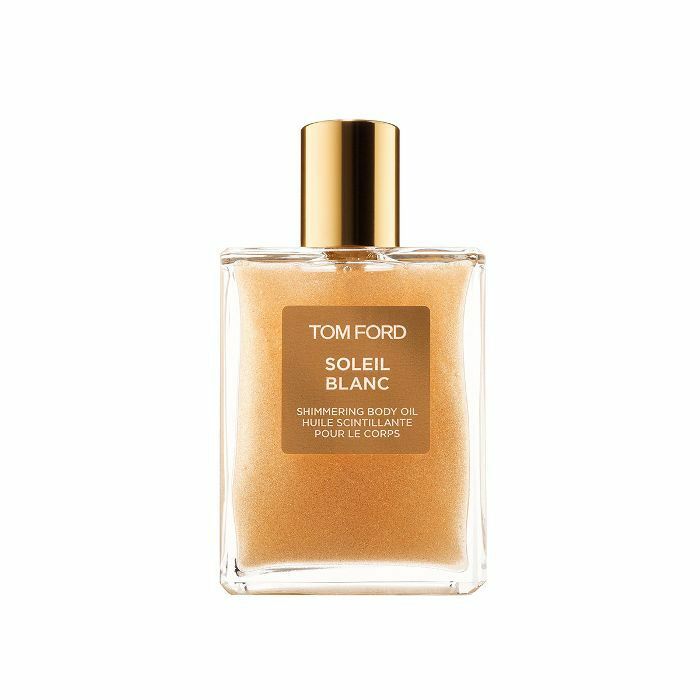 This means remedying dryness, exfoliating away dead skin cells, applying ample sun protection (a constant must), and perhaps faking a bronze glow (which, for those of us with fair skin, is the safest alternative to being kissed by the actual sun). Thankfully, these are all relatively quick fixes that can be achieved with all-star products, many of which Team Byrdie has cemented into our daily rotations. In fact, when I asked the team to share their top picks, it was hard for them to narrow down their favorites. Below, we share the body products that give our skin a rich glow and make us feel even better naked. 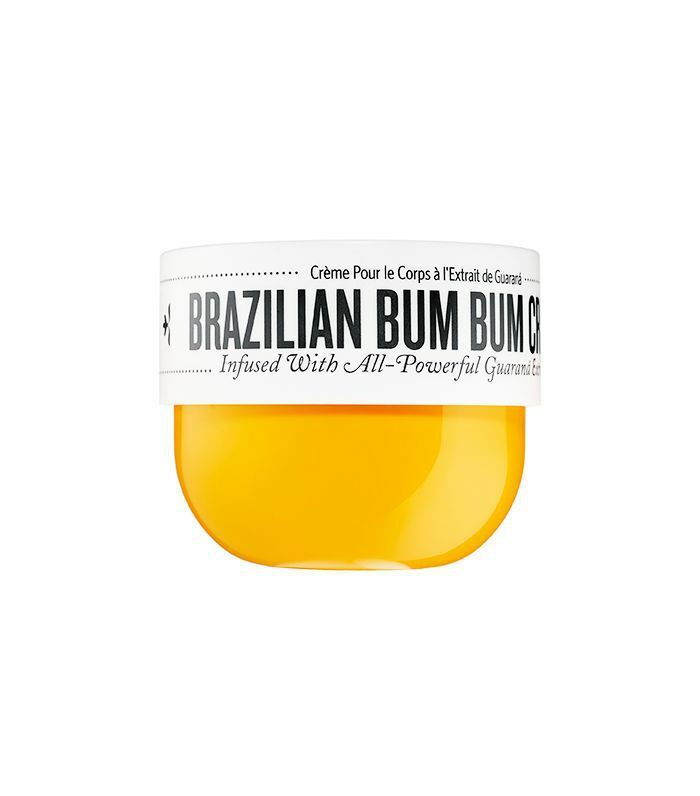 Victoria Hoff, wellness editor and The Thirty's managing editor, introduced us all to Bum Bum cream when it first hit the market, and we instantly fell in love with its addictive candied smell (pistachio-caramel, to be exact) and skin-smoothing prowess. "Thanks to a dose of shimmery mica, it gave my legs an instant glow as soon as I massaged it on for the first time, and after using it for just a couple of days, all my problem areas looked visibly smoother and tighter." The dimple-reducing secret is a caffeine, a known skin-tightener. "It smells so good, and the spray bottle makes it so easy to use," says Hoff. 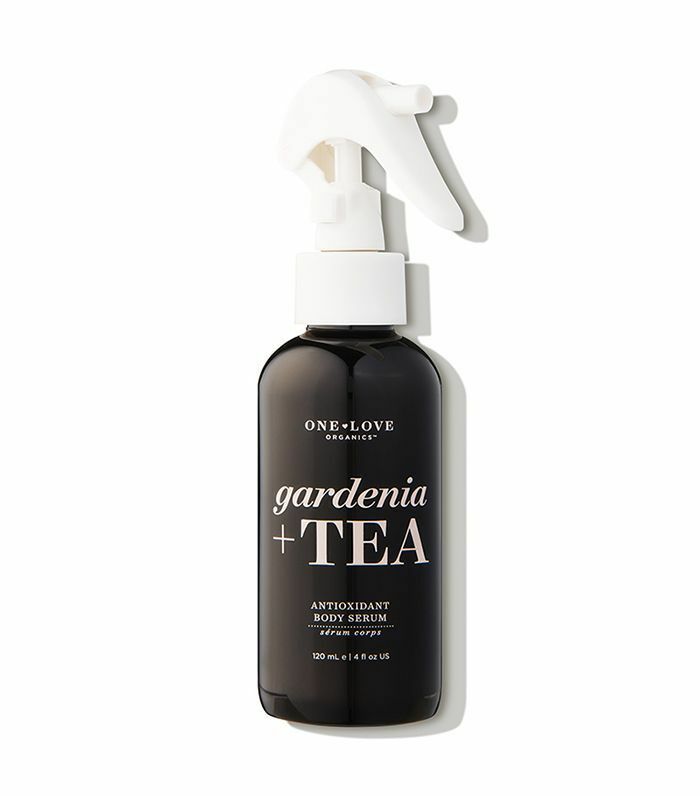 "I just spritz it on when I finish showering so it locks in all the moisture on my skin." Pop this metal-clad roller in the freezer and roll it over your face and body to de-puff and cool down in rising temperatures. Hoff says it's been a "godsend" in the current L.A. heatwave. "Kush Queen's CBD lube is just a relaxing, fun (non-irritating) new addition to my summer body routine, and I'm honestly living for it," says Amanda Montell, features editor. "It's non-sticky, non-staining, and coconut oil–free. Big fan." 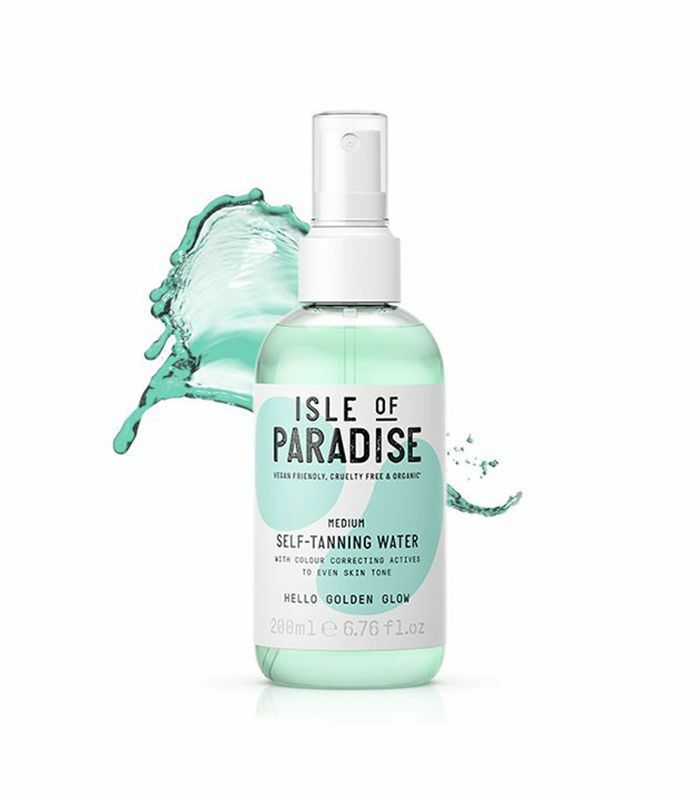 "Isle of Paradise's new self-tanner spray is the most effective all-natural tanner I've ever used," says Montell. "It goes on clear, so no staining. The DHA comes from beets sourced from a small farm, so the formula doesn't reek like normal tanner. And it results in the glowiest bronze ever." 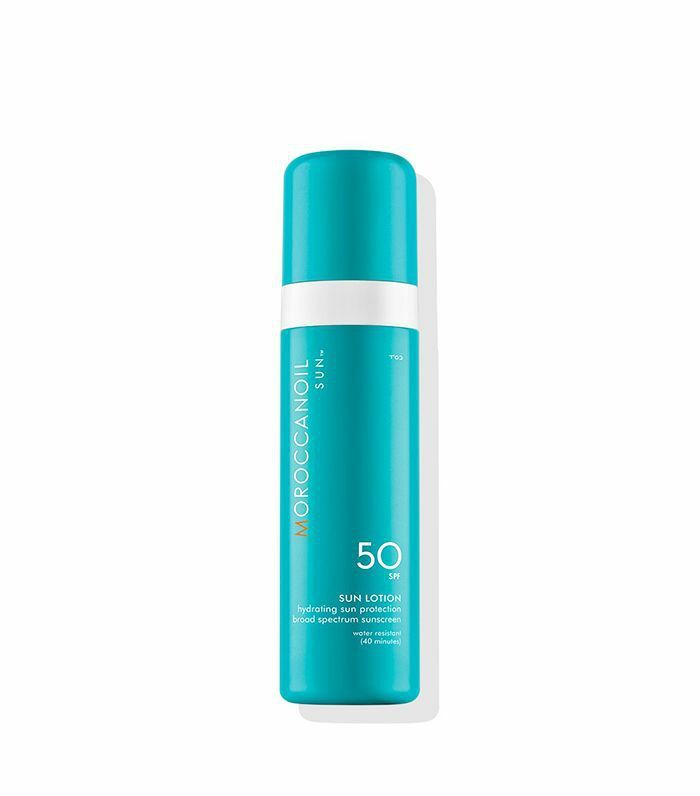 We usually liken SPF 50 products with gluey, chalky formulas, but such is not the case with Moroccanoil Sun Milk. 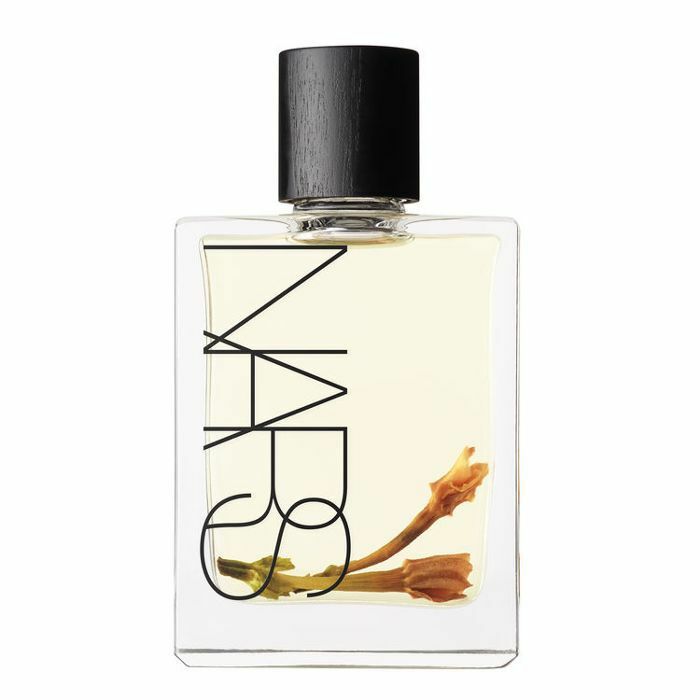 Says Hallie Gould, senior editor, "Its texture is so soft and silky, and it smells so good. It's kind of glossy so it makes your body look good too." Gould accidentally discovered that this chic-as-can-be skin oil is actually an effective bug repellent, too. "Monoï oil is a natural bug repellent," she writes. "Though the internet doesn't say much about why or how it works, there are tons of personal accounts and reputable sources singing its mosquito-defying praises." She also notes that its intended purpose—to hydrate the skin—is eminent immediately after application. "I use it after the renewing scrub (which you use on dry skin before showering, and then rinse off), and I like that it's light and sinks in instantly and is just made with really hydrating ingredients with no added scents," says Faith Xue, editorial director. 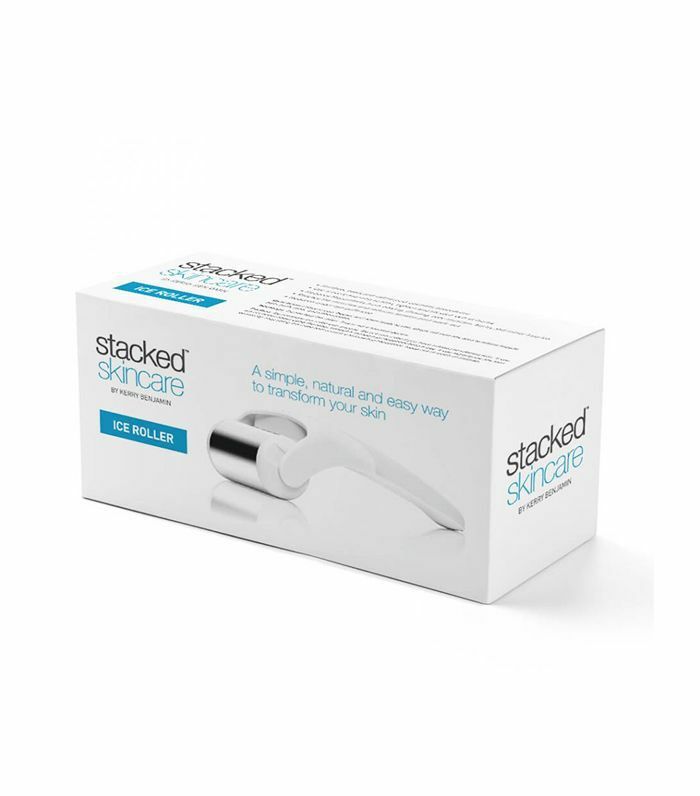 "I use it the night before I get a spray tan or use a self-tanning product because I always wake up with really soft, hydrated skin (and I don't even have keratosis pilaris, which is what it is also supposedly good for!)." 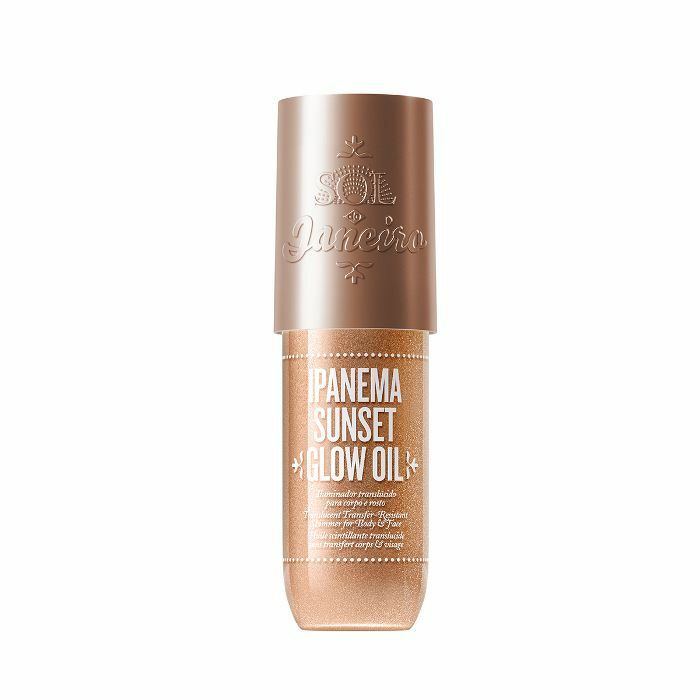 In just eight hours, Sol de Janeiro's latest glowy launch sold out. The shimmery oils impart a pretty sheen along with a bit of a tint, like you were just vacationing in Ibiza. Xue's a big fan of this product, which looks especially flattering along the collarbone and shoulders. 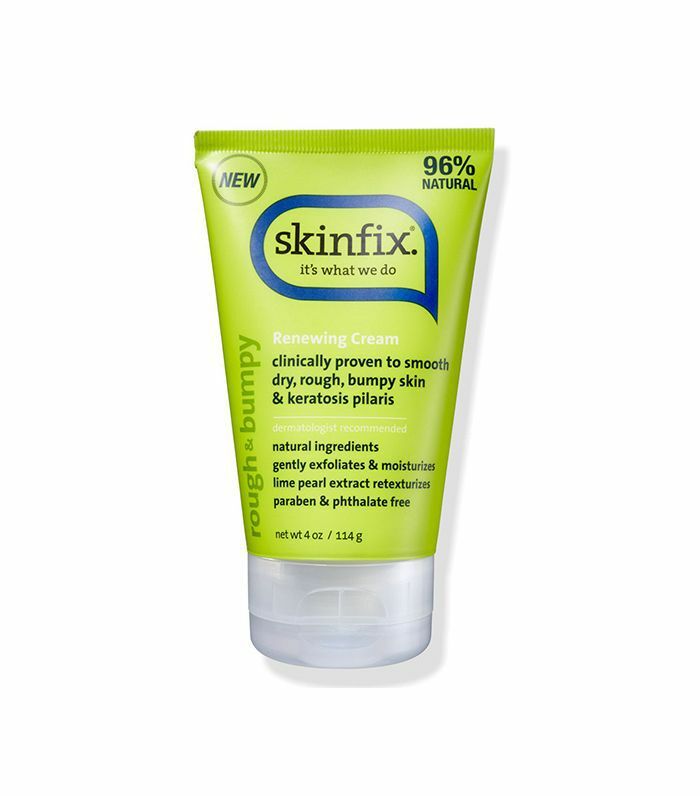 Erin Jahns, assistant editor, is also a fan of this sweet-smelling cream. "I know it's not always considered 'the chicest' to love sugar-sweet scents, and usually, I don't. However, Sun Bum's cult-classic cream is the exception. It's one of the only formulas to truly keep my summer-parched skin 100% crack-free, and I love the pistachio-meets–crème brûlée scent. It just reeks vacation. Which, when I'm not on vacation. I love." I'm a body oil fanatic—I go through bottle after bottle like crazy. I have intensely dry skin, so I rely on oil to thoroughly hydrate my skin. This golden bottle is filled with mini gold specks that leave behind a grown-up glow. It's a subtle shine that catches the light just right. Any time before I go to a day party, I lather this stuff on my décolleté. Up next, take a look at the best body exfoliators.